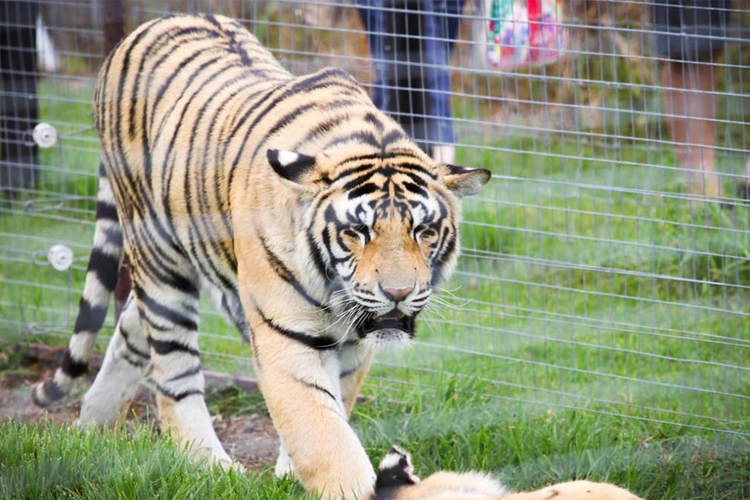 Enjoy up-close-and-personal interactions with eagles, hawks, falcons, owls, kites, buzzards, snakes and lizards. 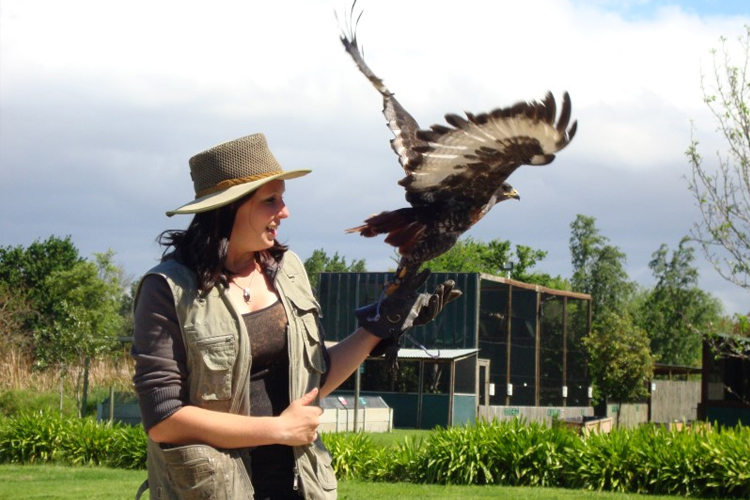 Take part in heart-stopping falconry displays, where we fly birds to you. 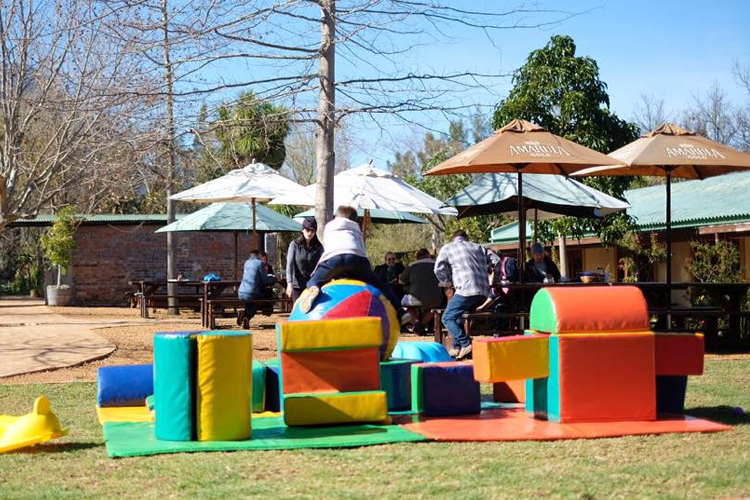 Kids will also enjoy our piglets, rabbits, tortoises, chickens and unique playground. 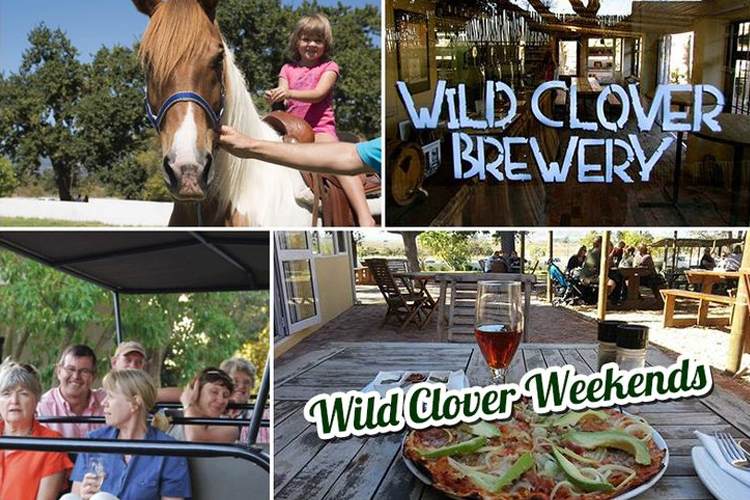 Delvera is an agri-village on the R44 in the Stellenbosch winelands with lots of little shops with arts & crafts, restaurants, kids activities & loads more! 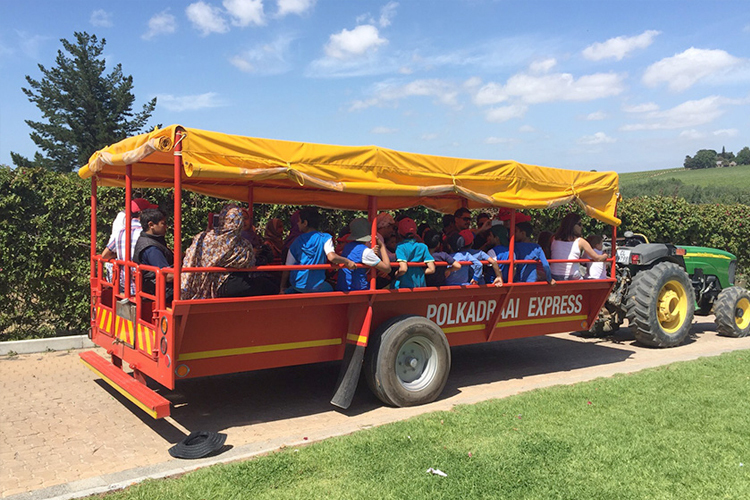 Feeding pet donkeys, go cart track, horse riding, bicycle track. 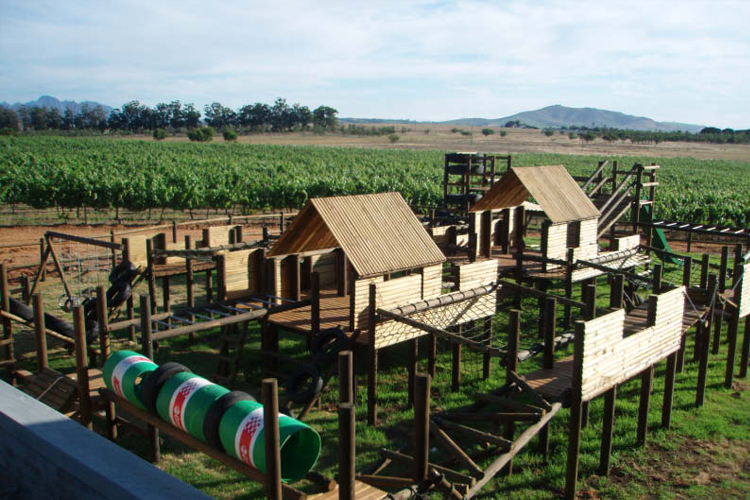 Warwick offers special facilites for kids such as a play park, jungle gym, slides and much more. Warwick also caters for kids with a “junior” gourmet picnic. 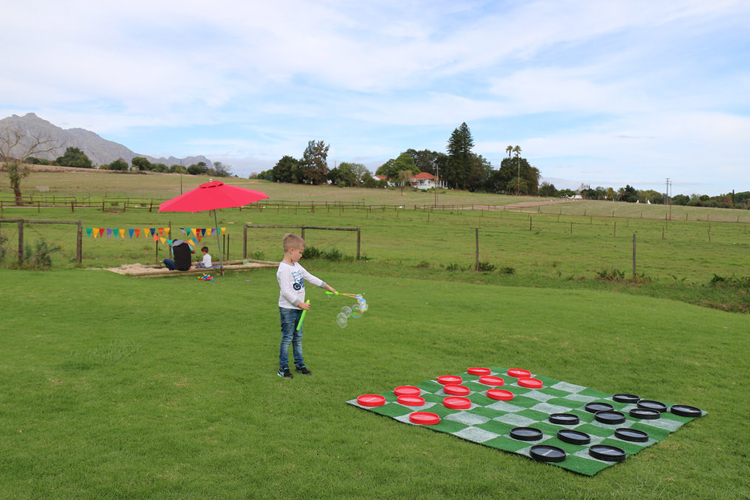 This farm offers strawberry picking, tractor rides & mini-golf, face painting, pony rides, arts and crafts, plus light bites & a food/wine shop. 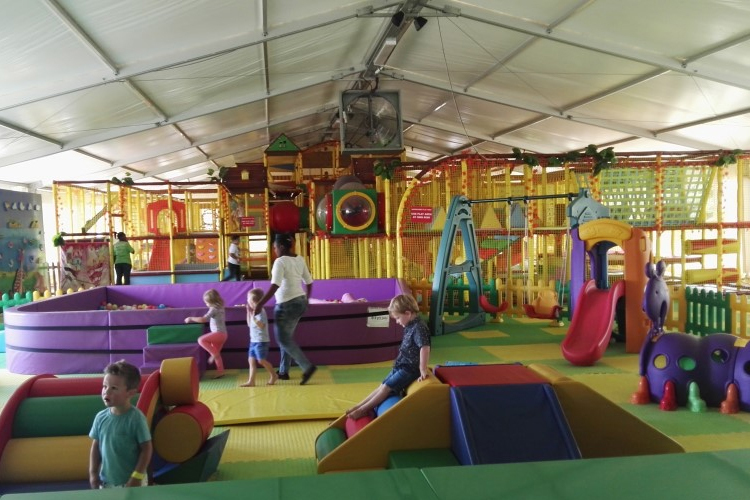 One of the largest indoor play park areas for children in the Western Cape. Maximum age: 12. Maximum height: 1,5m. Offering kids cinema for the latest movies, Eaglevlei supervision, kiddies meals and kiddies birthday parties.